Aston Sales of Kensington is the sales partner of Aston Service London (ASL) who operate together to offer complete independent Aston Martin services in West London. 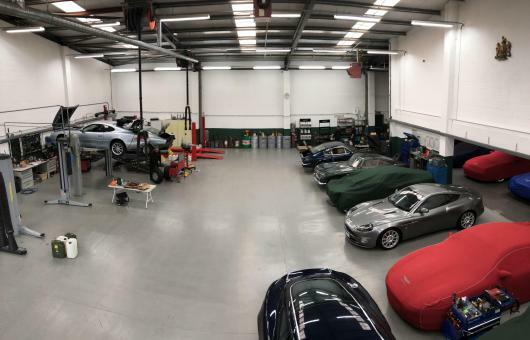 Through their partnership and close working relationship, Aston Service London and Aston Sales Kensington offer clients the facility to purchase, sell, maintain and restore their Aston Martin on one site. 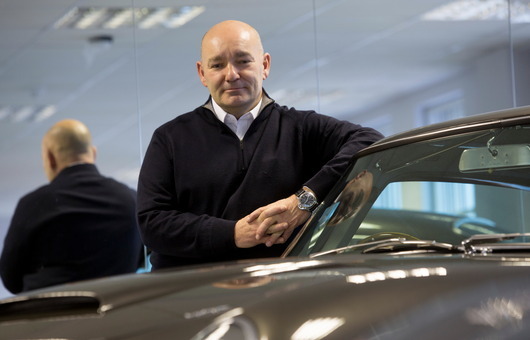 Aston Sales Kensington is headed by Alan Baker, who quite possible has sold more Aston Martins than anybody else in the world, following an illustrious career which included 12 years at Strastone of Mayfair. In this time, Alan saw the introduction of the Virage and the subsequent shifts for the brand to DB7 and then Vanquish and DB9 at the turn of the millennium. 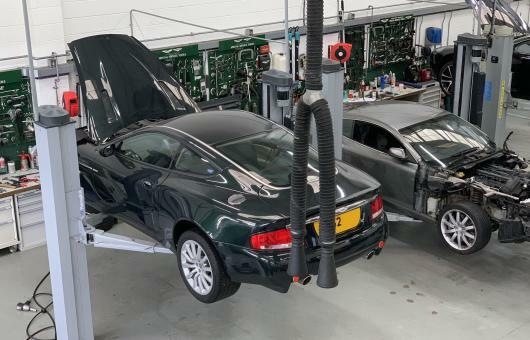 Starting in 2005, Aston Sales Kensington has sold several extremely special Aston Martins over the past twelve years, including many examples that have been fully restored by Aston Service London. 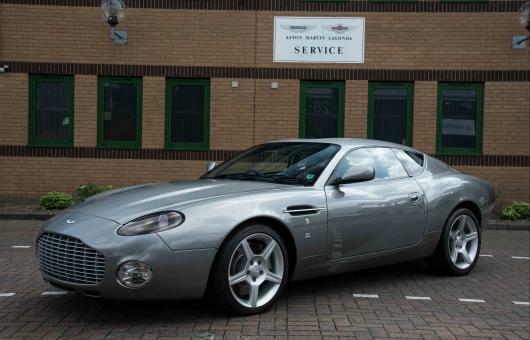 In 2017 alone, Alan has sold some stunning examples including a beautiful DB7 Zagato, one of the very best Vanquish S Ultimates and several other extremely rare DB7 variants. Not only does working with Aston Sales Kensington allow us to offer clients acquisition consultation in addition to maintenance and restoration, but Alan Baker is an invaluable asset for Aston Service London through his experience and accomplishments within the industry.